oomph. : a birthday + A GIVEAWAY. Done and done. Gosh I hope I win. I love their style. 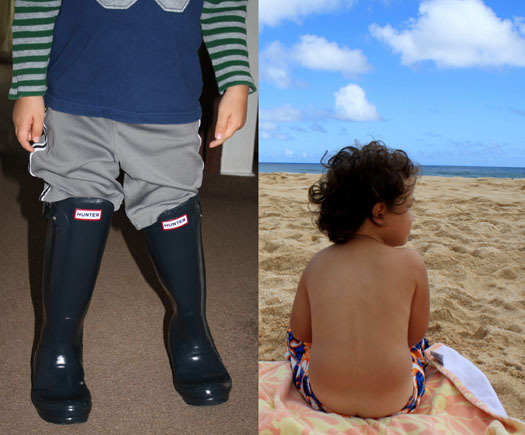 Ohmygosh...these pics of your mini-he are way too cute! Happy Birthday to him...and I love that nickname! I liked and posted on FB! 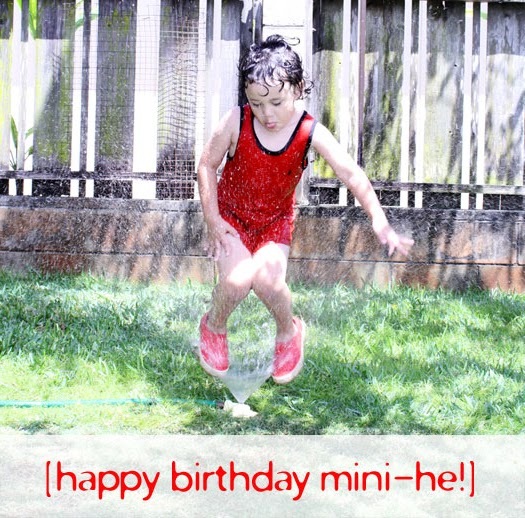 And Happy Birthday Mini-He, 4 is a great age to be! I left some love on Facebook! I love the Glowing flats in Grass! Talk about super cute in a fantastic color! haha, you caught the plumber's crack, too! Happiest birthday to mini-he and to mama! I love the Bee Cave sandals! Nice little this and that.LOve the necklace,and the shoe...nice dressing ideas to exchange and look gorgeous!!! Happy Birthday to your son! I wish him and you the best! Ah he is so cute! The bandersnatch long pleated skirt is my fave. I've been on the lookout for a while now! I like S.A. on FB and left a commne that you sent me. I like Shabby Apple on facebook...and left the comment as Patricia Wojnar Crowley! Happy Happpy BDAY to your lil' mini-he!!!!! He's soooo cute and that first pic is INCREDIBLE!!!!! It's like a rock n' roll sprinkler pic! another tweet today and will be doing it each day! I wanna win ;) I won a green dress from the Citizen Rosebud last year and the quality is so awesome! I need the green striped shoe! Becks, happy birthday to your beautiful boy! great giveaway..happy birthday to the little guy. Aw, happy birthday to mini-he! awwnn happy birthday to mini he!! hope he had an awesome day! Happy Birthday to mini he!!! Great giveaway doll and of course enter me. FB: Fashion.MakeUp.LifeStyle, following on GFC, Facebook, Instagram. JUST 'LIKED' SHABBY APPLE AND I'D PICK THE WATERFRONT DRESS! Happy, Happy Birthday to Mini he! :) I have always been a big fan of Shabby Apple. I love that their dresses are simple and modest yet classy and sophisticated! I especially like the "Pineapple Princess" in yellow and the "With Honors" dress in lime green. aww, happpppy birthday to him!!! how sweet!!!! hope he had a blast! happy sunday, love! PS, you are officially sidebar material.LOL! I visited Shabby Apple and my favorite item is the Taxicab Skirt. Hi I "liked" Shabby Apple today on FB! Loving their clothes! Thanks for introducing me to the site. Btw - Love the Teal Window Shop Dress and Bonvoyage Dress on Shabby Apple! Happy Birthday to Mini he, love the pictures, he is adorable! Happy Birthday to your mini he, so so so cute! And what a great giveaway! This is an amazing giveaway. I currently follow you on GFC, liked their page on facebook and commented. Oooo Happy birthday to the little boy! Happy birthday to mini-he!! He's too cute! I'm already a fan of Shabby Apple on facebook. =) My facebook name is Tiffany H and my email address is havebreakfastwithtiffany@yahoo.com. I'm in love with their Mad Hatter collection and think this dress (http://www.shabbyapple.com/p-1411-frabjous-day.aspx) is just gorgeous! My facebook name is Gillie Houston and my email is ghouston@live.com, fingers crossed! I follow you on Pinterest as Yeny Flores! Enough with the giveaway.. Happy Birthday to mini-he! Hope it was a great day for him!! I now follow via Pinterest! Like shappy apple on FB as Angeline Rodriguez AND left a wall post saying "oomph sent me!" 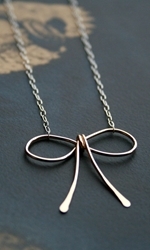 I "Liked" Shabby Apple on Facebook ! Having a difficult time finding you on Google+ to follow, can you provide a link please? I absolutely love this lace dress!!! tiem for one more tweet!